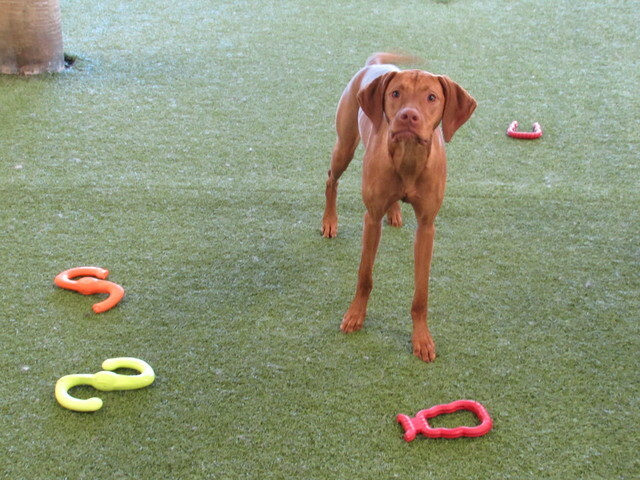 Play Care Pooch of the Week: Addie! Addie is our Play Care Pooch of the Week! 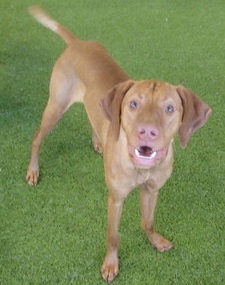 She is a 10 month old, super friendly, Vizsla pup. She gets along wonderfully with everyone, but her very best friends are Hank and Rufus. 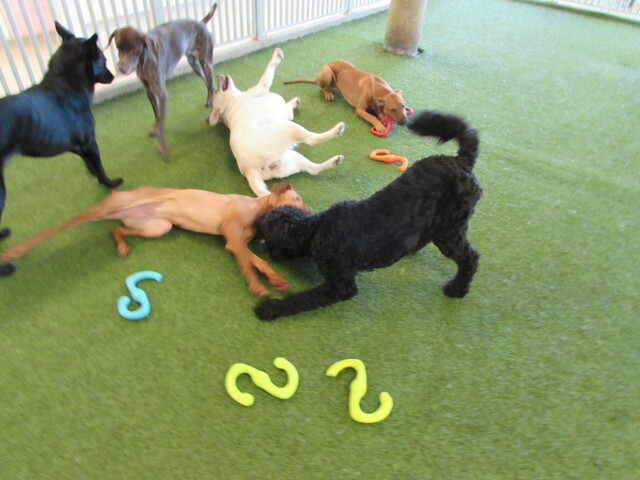 Their favorite games to play are tug-o-war and wrestle mania, lol! Addie is a vibrant girl and very easy to love!